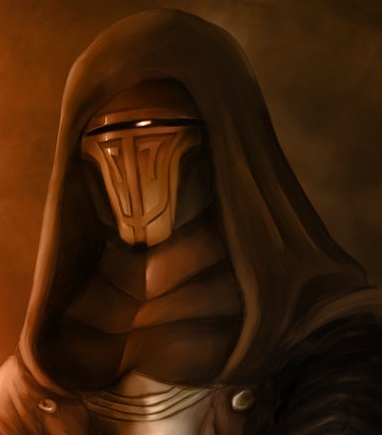 Hello everyone so I plan on making a custom Archon, and I wanted to base at least the face off of Revan from Kotor, and by face I mean mask + hood. 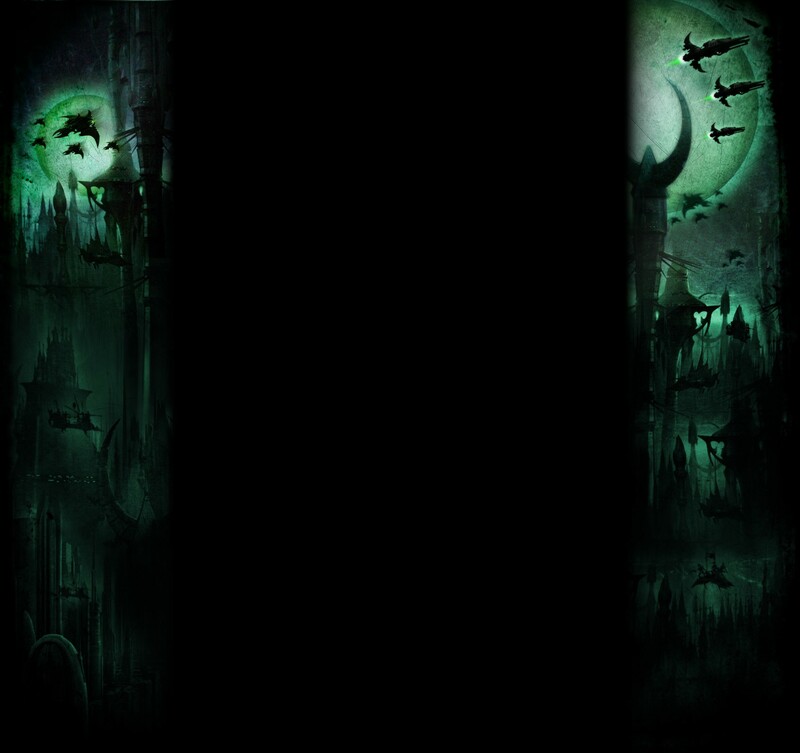 I'll link a few pictures so you can get the idea. Hmmm, if you can greenstuff somethin onto a wood elf Wildwood Ranger head that might work.